We’d love your help. 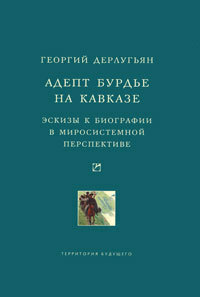 Let us know what’s wrong with this preview of Адепт Бурдье на Кавказе by Georgi M. Derluguian. To ask other readers questions about Адепт Бурдье на Кавказе , please sign up. Fantastic, wide-ranging look at why the Soviet Union fell apart. The theory is accessible even to someone as theory-resistant as I am.